This is a rich, detoxifying body masque, formulated with an emphasis on using only natural ingredients. 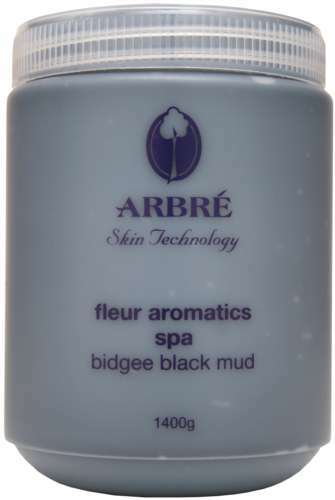 Organic Bidgee Mud is rich in vegetable organics and minerals. Improves skin tone and appearance. Stimulates and deep cleanses the body. Stretch marks will be tightened and some scars and blemishes will become less noticeable.